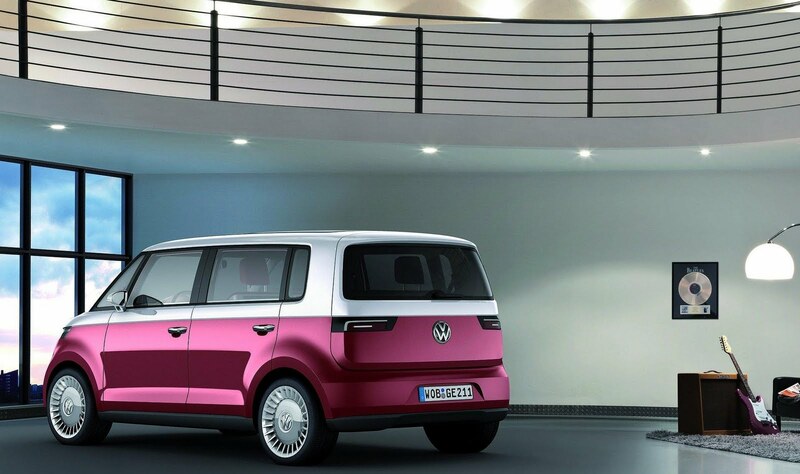 Volkswagen is “very serious” about producing a fossil-fuelled version of the Bulli MPV electric concept car, as the firm believes building its heritage should be included in its business case. The Bulli, who styling echoes the '60s Microbus, debuted in Geneva last March and immediately received a warm reception. 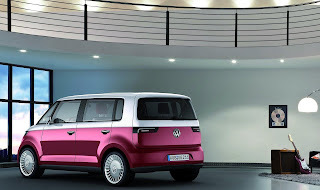 The Bulli concept is a smidge larger than the Polo supermini and would be produced in Puebla, Mexico as insiders believe the Bulli would sell very well in the U.S and become a cult car, where the Microbus is lovingly remembered. Production would start in mid-2013.